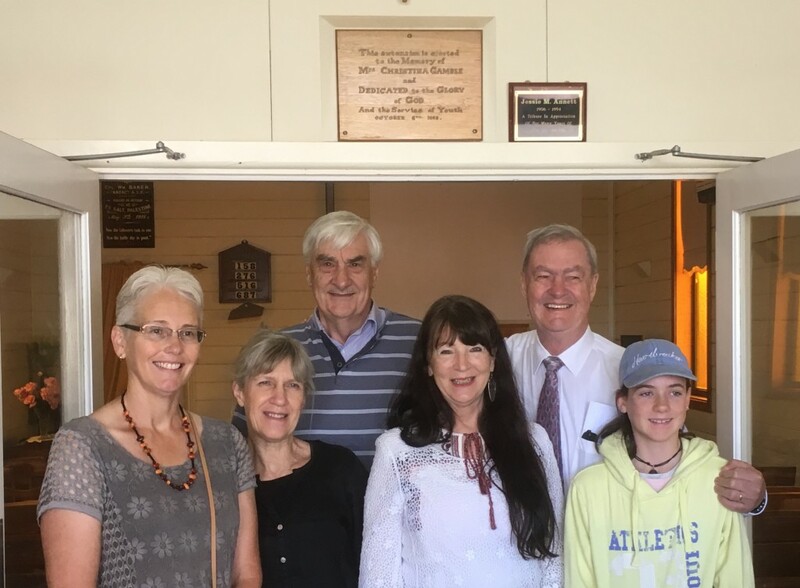 We were so pleased to have some of the descendants of Christina Gamble at a special service at Colbinabbin Uniting Church which commemorated 50 years since the opening of a new entrance porch and Sunday School annexe to the church. The annex is dedicated to the memory of Christina Gamble, and to “the service of youth”. 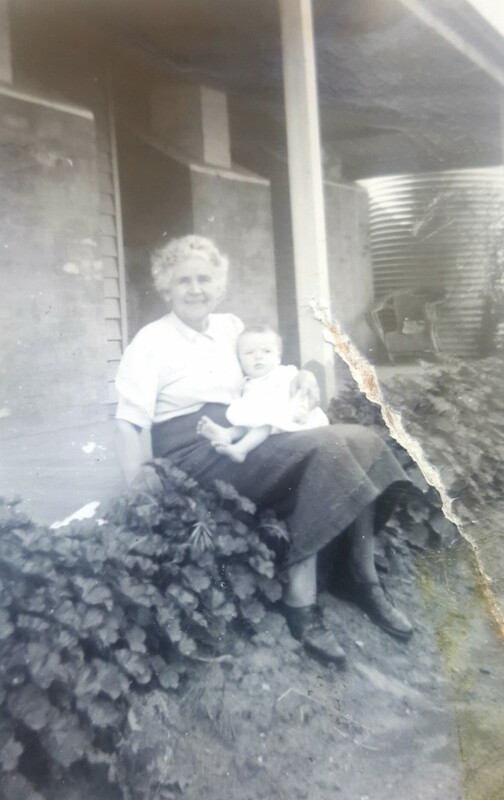 Christina Gamble was organist and Sunday School founder at the then Colbinabbin Methodist Church. Descendants from as far afield as Adelaide and Wagga Wagga came to the service. Over morning tea, Stuart Gamble and Ron McTaggart spoke of their memories of Christina and those early days. The annex was actually built by Ron McTaggart, and he still has the original plans.